For stubborn clogged drains which resist your attempts to open them with a plunger and commercial drain cleaner, call in George Davis Plumbing. 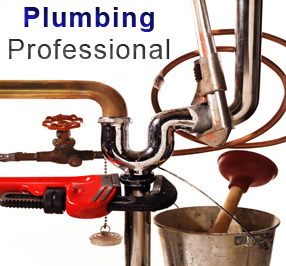 We provide professional plumbing drain cleaning services at reasonable prices. From auger cable snaking to high velocity water jetting, we have the equipment to unclog the most stubborn blockages in drains and main sewer pipes. George Davis Plumbing is one of San Diego's trusted drain cleaning plumbing companies, so give us a call. Call George Davis Plumbing at 858-366-8152 when you need your clogged drains cleaned professionally.